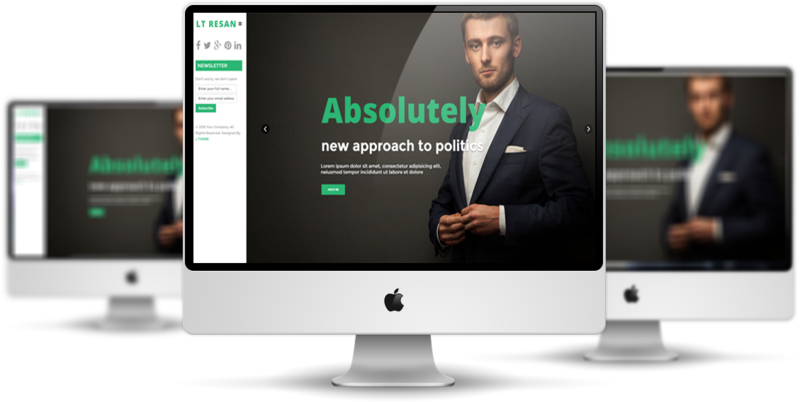 LT Resan is a Responsive Political template for Joomla site that is specially designed for debation/ promotion of politicians or legal relating fields. 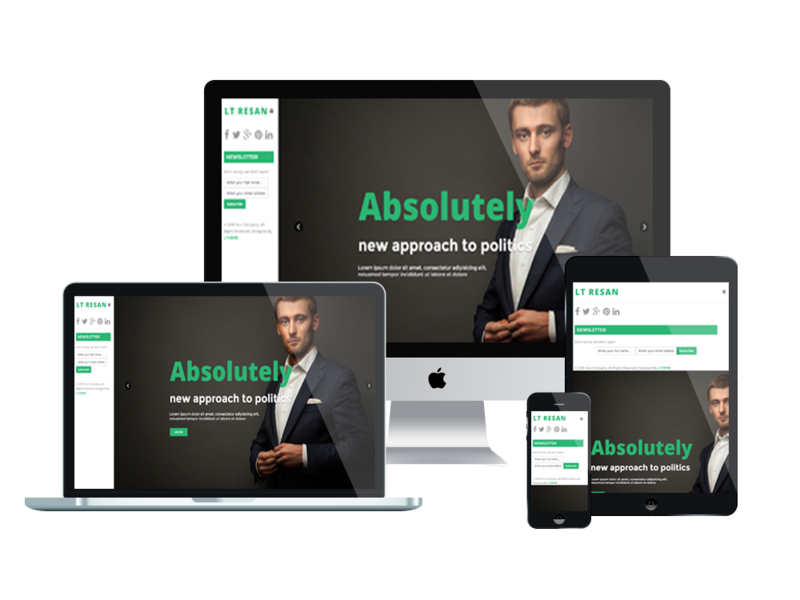 This elegant and stylish template is developed on powerful framework with 100% responsive layout (support for mobile devices) based on Bootstrap CSS grid layout, Page Builder for layout, Shortcode for editing content with no difficulty. 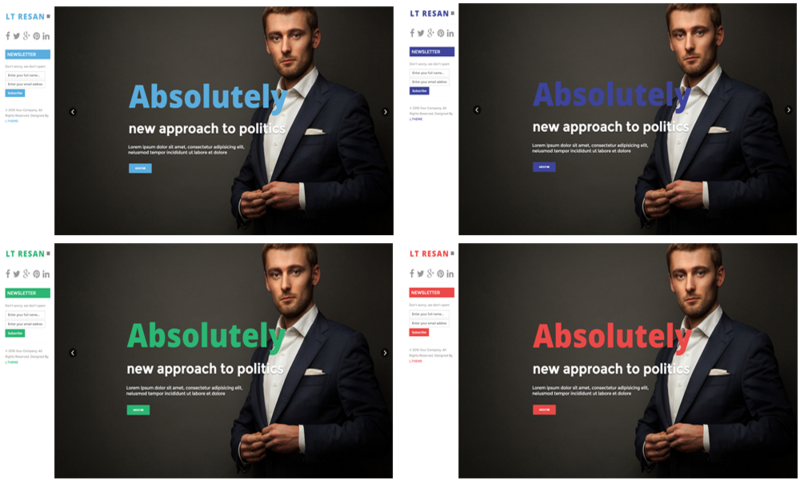 4 options of color styles are also integrated to create a brilliant website with various layouts. 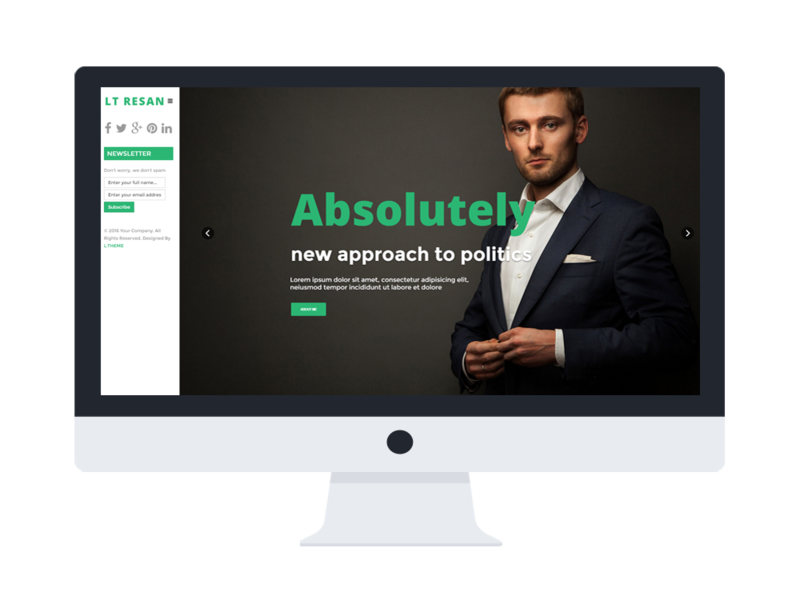 With LT Resan, you will not need any complicated template to reunite supporters, your site is still fantastic and eye catching to everyone. Perfect visual will help you put one hand on the victory! Let’s check out the Live demo!